Another Italian Prog classic. 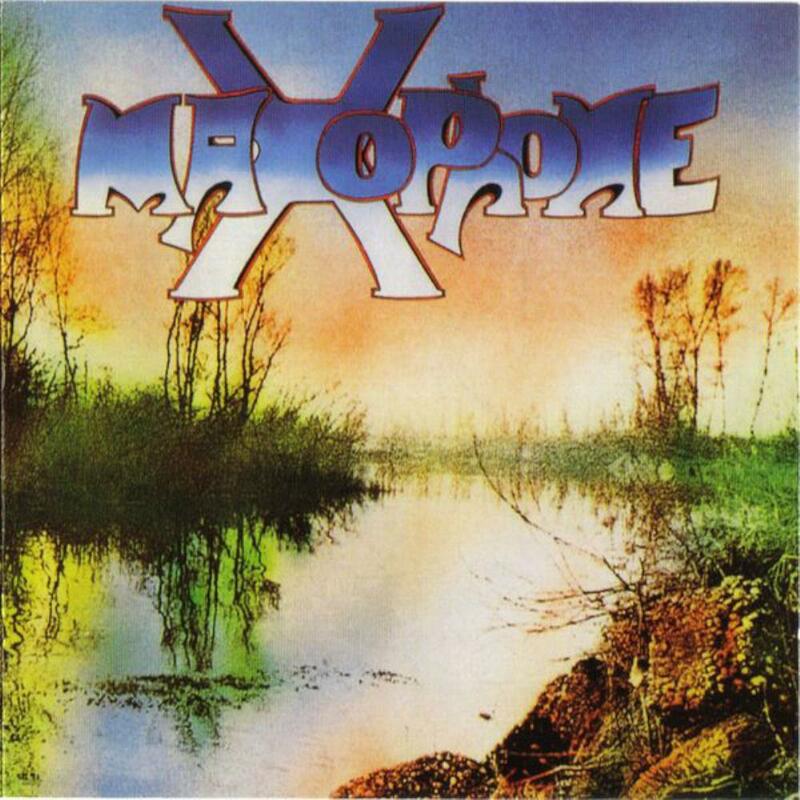 In their only effort Maxophone play an excellent mix of classical background and rock themes, and improve it with a great melodic taste, as other Italian groups. Winds instruments like horn, flute and trumpet are the real focus of the music, but the rhytmical breaks and a brilliant electric guitar show a really talented band. The instrumental track "Fase" has a good jazzy touch, but the better Maxophone style stand out in "C'è un paese al mondo" or "Al mancato compleanno di una farfalla", pastoral tunes full of changing times and romantic vocals too. A real gem of the Italian Progressive of Seventies.